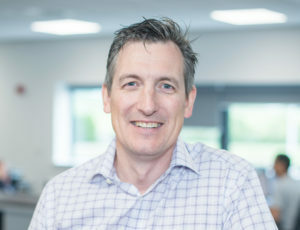 Tendeka, the provider of completions systems and services to the upstream oil and gas industry, has strengthened its executive team with the appointment of Scott Watters as chief operating officer and Annabel Green as chief technology officer. Scott brings with him more than 20 years of oil and gas industry experience in operations, line management, and business development. In his previous roles he served as Weatherford’s country manager for Saudi Arabia and executive director of Nobel Oil. Scott will be based in Tendeka’s Houston office. 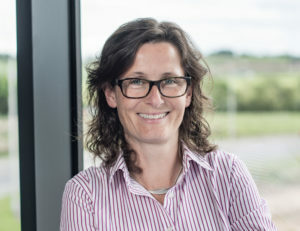 Annabel joined Tendeka in 2012 to drive the development of the company’s SigNet wireless intelligent completion technology before taking up a strategic role within the senior management team. Prior to joining Tendeka she had worked in numerous technical and management positions within the service sector with responsibility developing and commercializing sand face completion technologies.